Light Yagami- Light is the police Chief's son. An intelligent college student who encounters the Death Note in his last few days of high school. 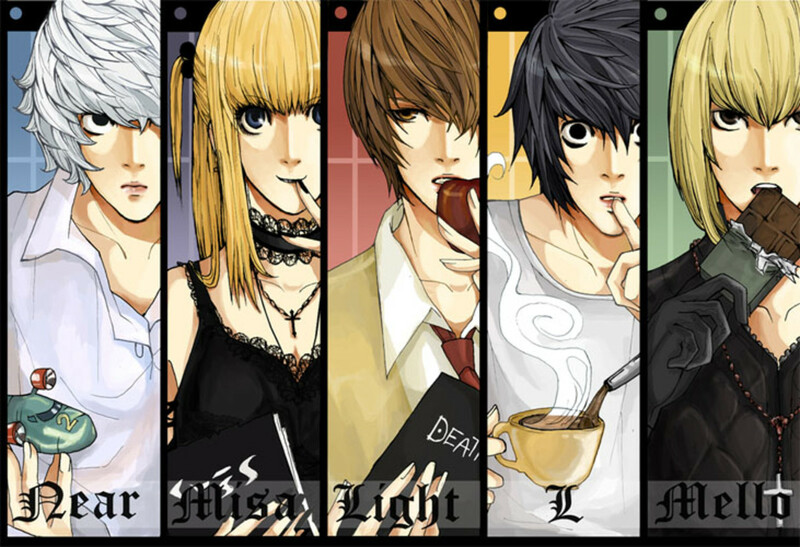 Misa's "boyfriend" and with this title, Light manipulates Misa to his advantage as she, too, is in possession of a Death Note. Light's Shinigami, Ryuk, aids Light in a comical sense. Becomes the infamous Kira, meaning 'god' in Japanese, that the police force is scouring the entire ends of Japan for. 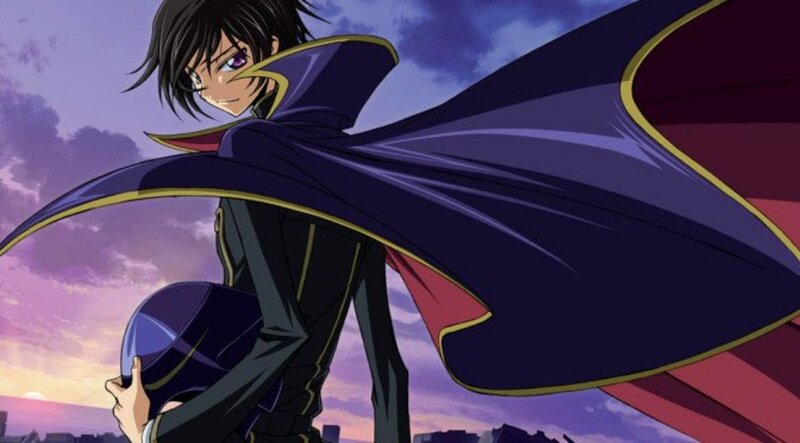 L- The second genius in this series who is revered in the world of justice. L keeps his identity a secret to avoid being killed off by Kira. Struggling to figure out who Kira is, L judges and keeps to his instincts about Light being Kira. But, Light's intelligence just outweighs L's and throws him off his path. Misa Amane- Love struck by Kira, Misa is the attractive goth model who every girl admires and every guy dreams of. Misa has loved Kira ever since, by a stroke of luck, he had executed her parents murderers. With her Death Note and Shinigami, Rem, Misa had given up her human eyes in exchange for the Shinigami eyes. These special eyes allow the holder of the Death Note to see the life spans of others yet the price for the eyes, unfortunately, is to split your own life span in half. Near- The successor of L who loves playing mind games. 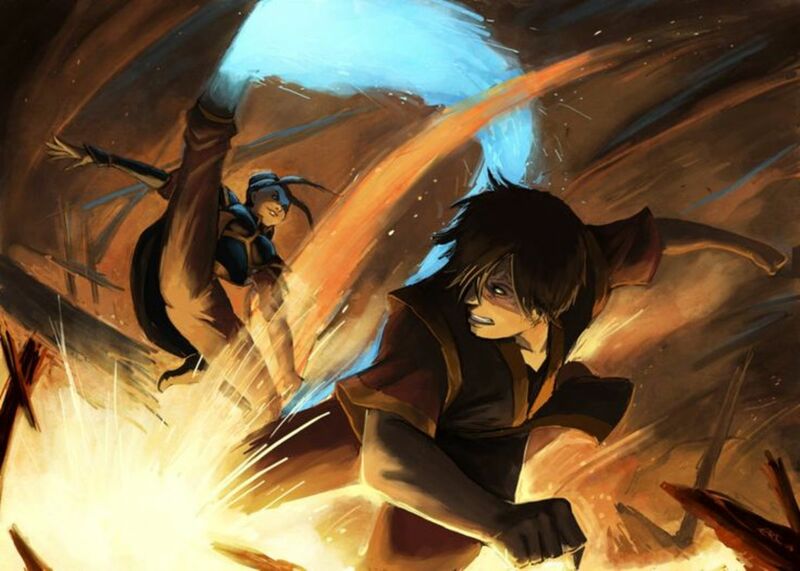 Constantly solving puzzles and thinking of possibilities, Near had taken the Kira case on after L. Previously in a competition of sorts in a home for training kids to succeed L, Near had made a permanent enemy of another close successor by the name Mello. For being quite younger than L, Near shows promising signs of exposing who Kira is. Mello- An emotional candidate for L's place. When Mello lost to the young Near, Mello left the home for L successors and planned against the police forces of Japan, left for America, and planned bomb threats after stealing the Chief's daughter. 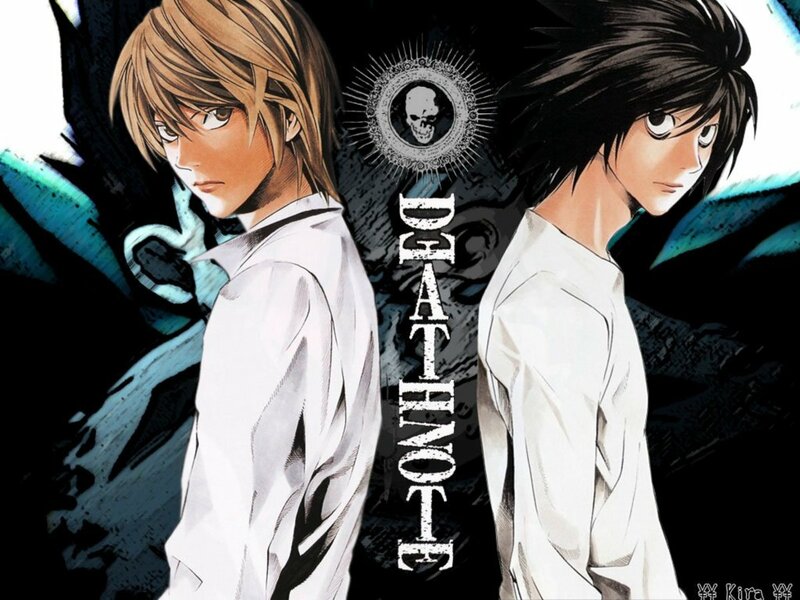 When high school student Light Yagami finds a fallen black notebook on school campus, his world has turned from focusing on studies to tracking criminals to write their names in this notebook; signing their death certificate. The twist to this new life of Light's is the fact that he is the son of Chief of the Japanese Police Force. Keeping up with his killer side to re-new the world, free of crime and impure people, Light takes up the persona of Kira. Kira is the target of the police force of Japan although they have no lead to who exactly Kira actually is. With the blind aid of miss Misa Amane, Kira begins to accomplish his goal of creating a New World. Working alongside the police force, Light is under constant suspicion of L. Light manages to pull close calls and is always is thinking of ways to avoid being caught by the genius L or his father. Death Note is perfect for the logical anime watcher. 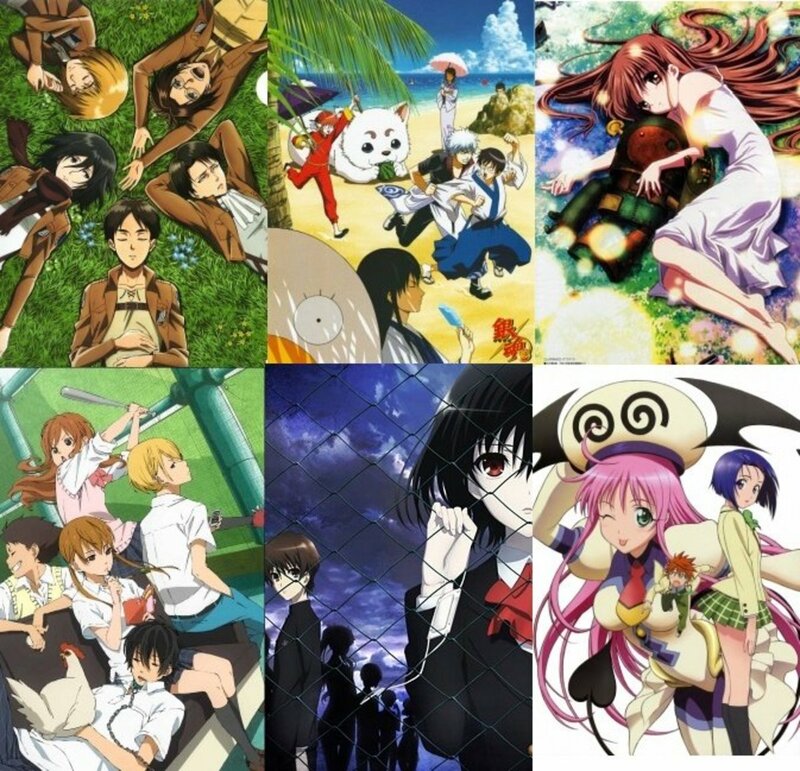 This anime has the viewers attention at every moment with the continuous twists. Death Note does not follow common clichés of a psychological action genre show. The writers of Death Note added real scenarios that did not always favor the main character. Death Note is a fictitious scenario that can actually be applied to the real world. An intelligent person who gains an extreme amount of power to use for what they believe to be "bettering the world". 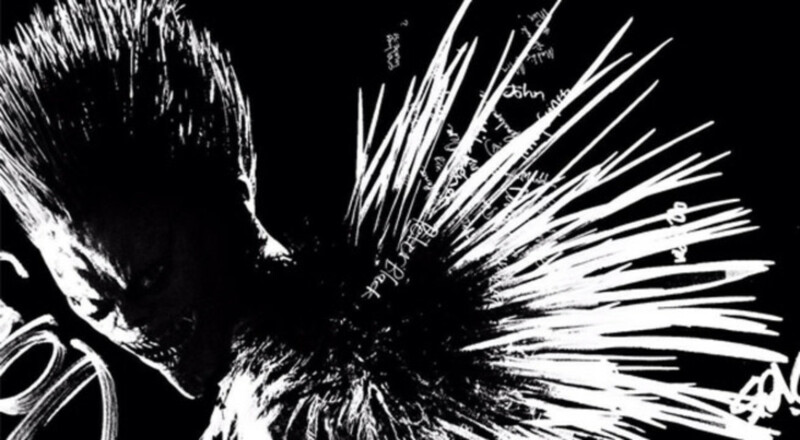 This problem may seem like fiction in Death Note but this anime manages to frighten the viewer in a way that keeps them entangled in the atmosphere. The design of this anime is fitting for the story since the characters fit the serious atmosphere and scenarios. The soundtrack is absolutely incredible, featuring bits of saints music for the climax portions of this anime.